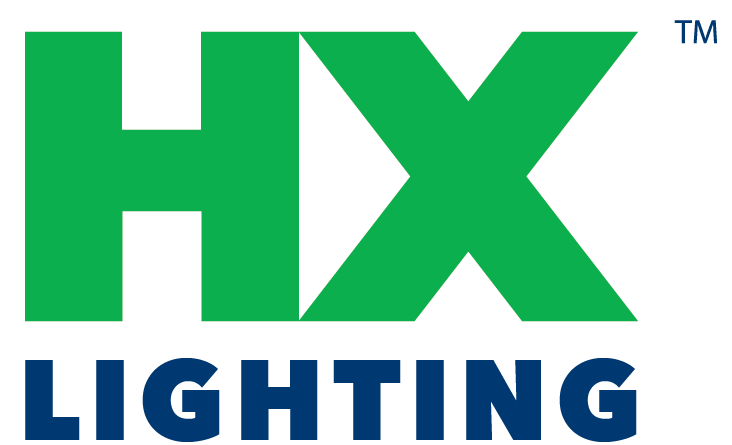 About us | HX Lighting, Inc.
A well designed lighting system can set a mood, increase productivity, improve morale, and transform an ordinary space into something spectacular. 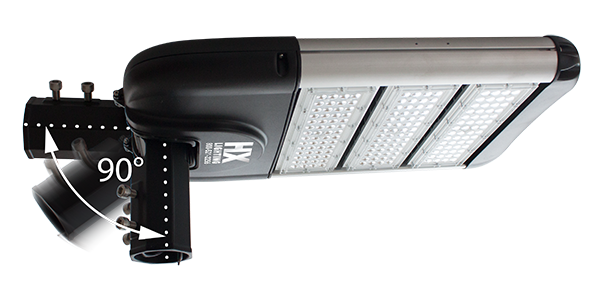 At HX Lighting we are committed to providing our customers with exceptional lighting systems using only the highest quality components. 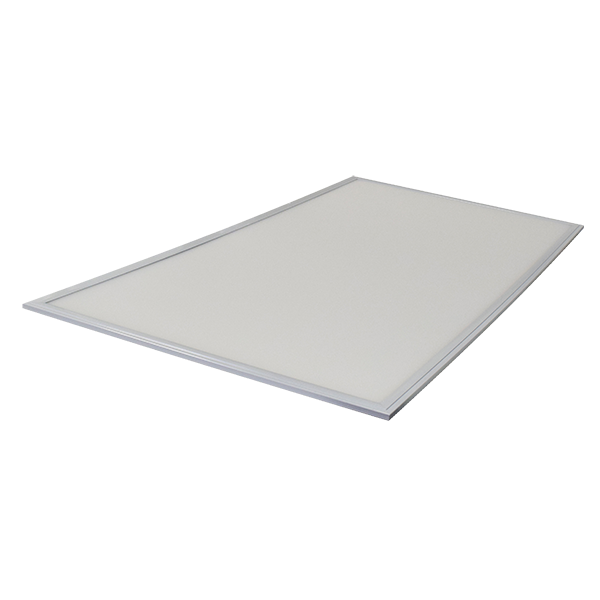 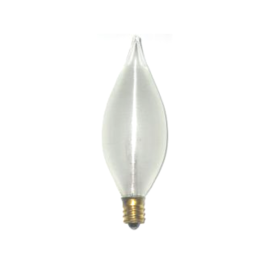 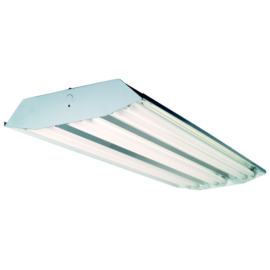 HX Lighting offers an unmatched selection of incandescent, fluorescent and LED light sources and fixtures for both interior and exterior applications. 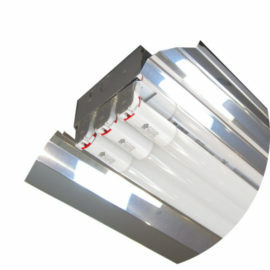 Value, convenience, quality and service are the hallmarks of HX Lighting. 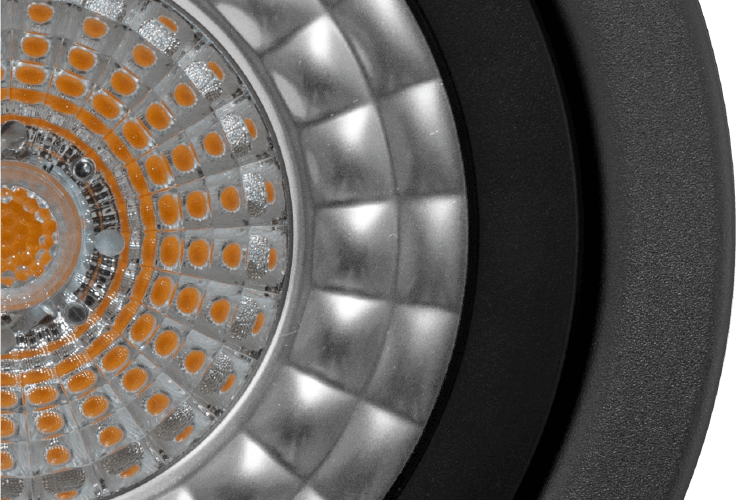 Our patented Diamond Crystal™ Lens Technology raises the bar for LED illumination quality and efficiency. 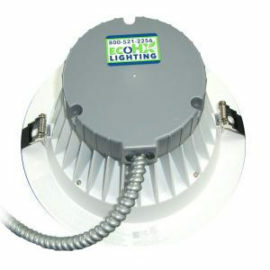 H&H Lighting was founded by Glenn Bloss in 1994 to provide businesses with the very best illumination available. 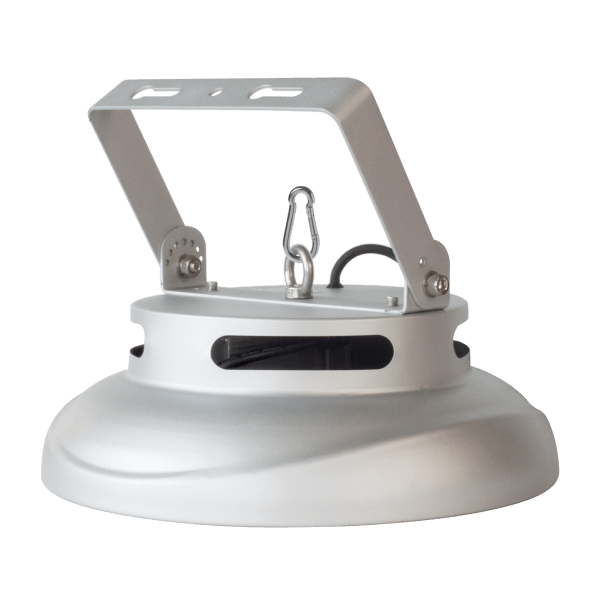 With a focus on product support and customer service, H&H Lighting soon became recognized as one of the most trusted providers of high-quality incandescent, fluorescent, halogen, and high-intensity discharge lighting products to businesses across the Eastern United States.  In January of 2007 Congress passed the Energy Independence and Security Act. 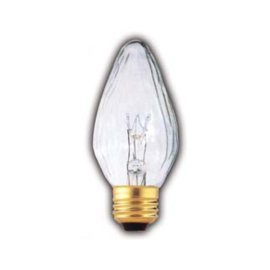 Included in this act were new standards requiring approximately twenty-five percent greater efficiency for general service lamps, to be phased in from 2012 through 2014, and roughly 200 percent greater efficiency for the same devices by 2020. 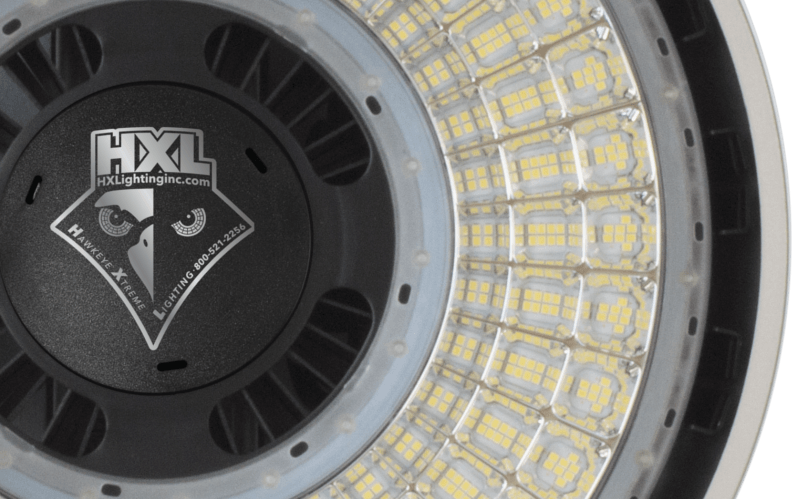 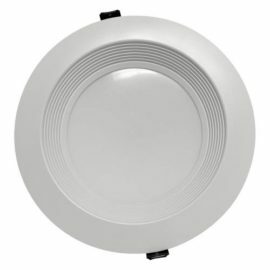 No specific technology was endorsed or prohibited by the Energy Independence and Security Act, but it raised the bar for the lighting efficiency, often at the expense of high-quality illumination. 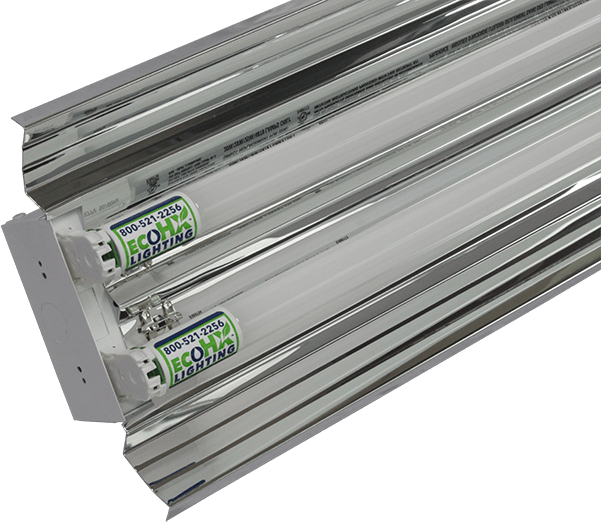 Faced with high expectations from customers and a lack of high-quality components that met the latest efficiency standards, while still providing exemplary illumination, Glenn Bloss set out to reinvent his company.  Glenn's son J.W. 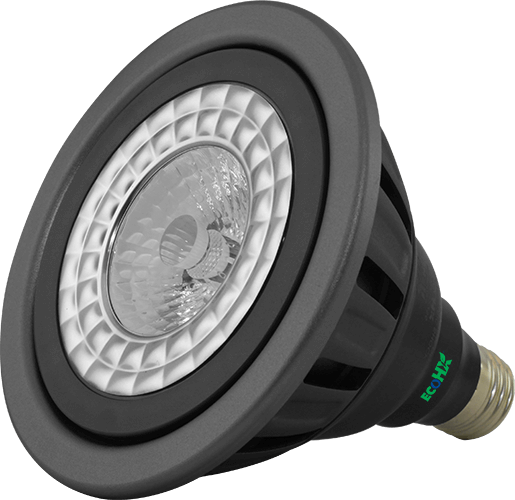 joined the company in 1998. and together they developed a plan to Invest in product development and testing of new lighting products. 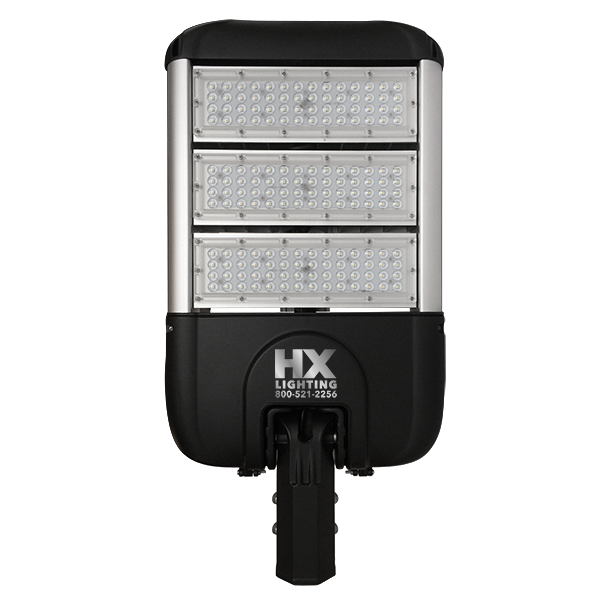 In 2015 H&H lighting was re-christened as HX Lighting and expanded the company's product offerings to include their own line of high-quality lighting components, sources and fixtures. 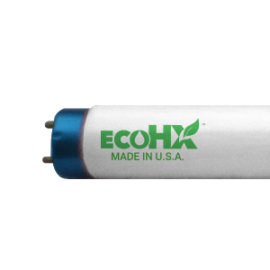 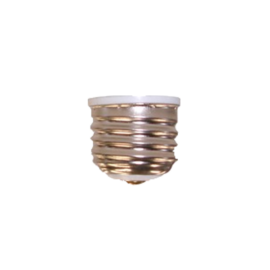 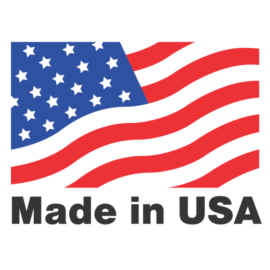 The first EcoHx products began shipping in December, 2009 and immediately set a new standard for lighting quality, while meeting or exceeding federal efficiency standards. 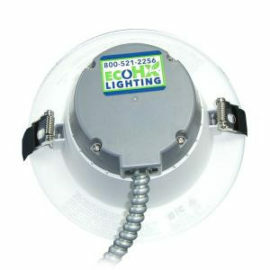 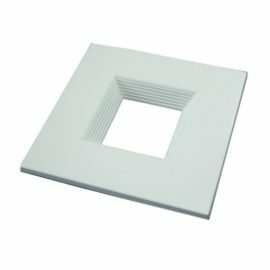 All EcoHx products are designed with "See-ability" in mind. 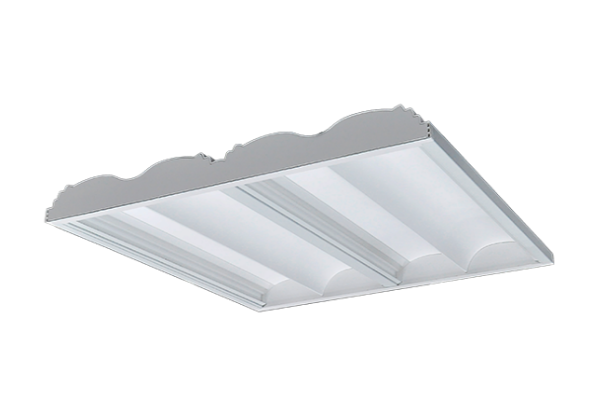 Every EcoHx light source is carefully color-calibrated to provide illumination that is bright but never harsh, thereby lowering eye-fatigue, increasing productivity, and making colors more natural and appealing. 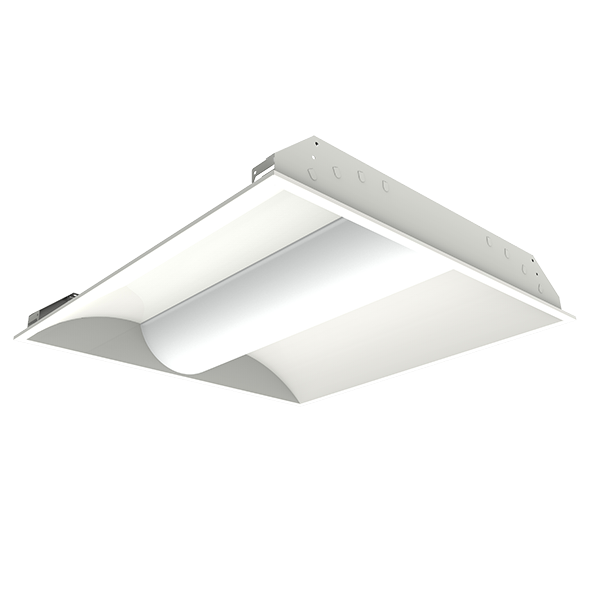 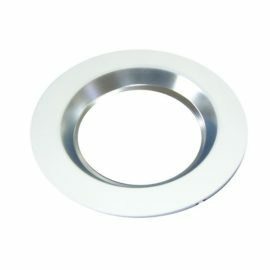 EcoHx fixtures are assembled using only the quality components to ensure long service life and efficiency.